Where Do Reston-Area Schools Rank in Annual Challenge Index? All Fairfax County Public Schools High Schools made the Washington Post’s annual list of the nation’s top high schools. Education reporter Jay Mathews analyzes data and issues the list, which this year included 1,900 schools. Mathews’ Challenge Index measures schools’ ability to challenge their students. A school’s ranking is determined by dividing the number of college-level tests given by a school to all its students by the number of graduates for that year. The index is designed to identify schools that challenge average students. Factors such as students living in poverty are included in the formula. Nationally, Herndon High School was No. 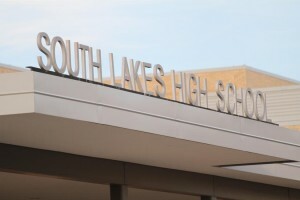 254 and South Lakes High School was No. 407. Among D.C.-area schools, Herndon was No. 29, rising two spots from No. 31 the last two years. 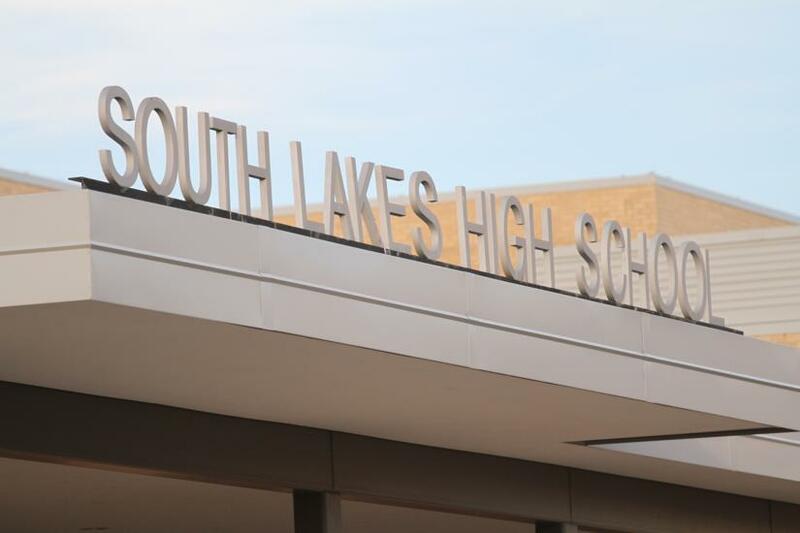 South Lakes was No. 47, falling seven spots from 2013. 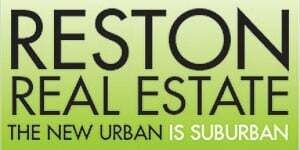 See the entire local list. Oakton was ranked the top FCPS High School, coming in at No. 12 in local ratings and 144th nationally. Thomas Jefferson’s High School for Science and Technology is not included on the list because of its status as a magnet school with extremely high SAT scores and and a high concentration of select students, Mathews says. Read about how Mathews determines the rankings in The Washington Post. How do you feel about your local high school? Tell us in the comments.